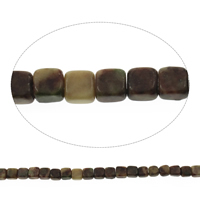 - We now have a list of light color with red lines mudline stone beads for wholesale at the cheap price. 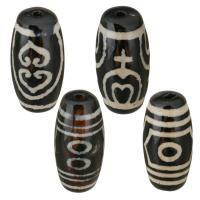 They are available in a variety of sizes and you can easily find the one you need. 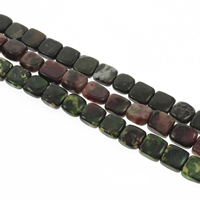 Choose from a variety of designs and accentuate the beauty of your jewelry further. Contact us if you want to wholesale!